When your Kia is under the weather, whether you purchased it from us or not, we hope our experts at Motor Mile Kia can be the ones to assist you. No matter what service you’re looking for, our team is experienced with both simple and complicated issues. So don’t take your Kia to some random garage – visit Motor Mile Kia and let us solve your problem, so you can get back on the road as soon as possible. Because of our convenient location in Christiansburg, we see customers from Blacksburg, Radford, Salem, Roanoke, Pulaski, Wytheville, and even West Virginia. So whether you just need an oil change, or have something more serious going on with your car, take it to Motor Mile Kia and let our experts take a look. 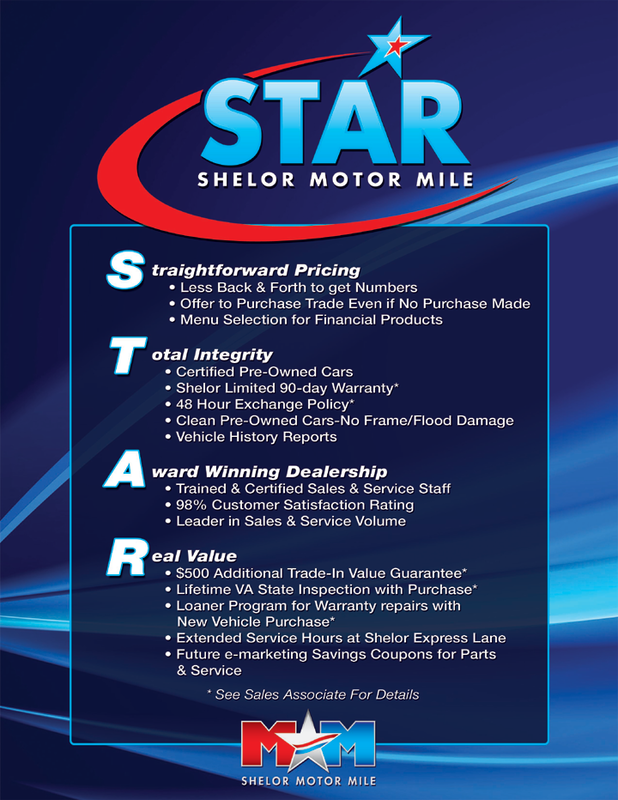 Shelor Motor Mile’s service department has been at it for over 40 years, and its reputation in the Christiansburg community can’t be understated. We do our best to provide both new and old customers an unparalleled level of service, and part of that includes our multi-point vehicle inspection that we do during every repair and Kia service, to help identify an issue before it grows into a problem. We make sure everything we do is done to the best of our ability, which is why our service center in Christiansburg has both factory-trained technicians from Kia, and the latest state-of-the-art equipment. We value your time, and we will always work hard to make sure that the job is not only done right, but in a timely manner so you can take your Kia back to where it belongs: on the road. Need the job done extra quick? Come by and see what Shelor Express Care can do for you! We don’t just have the right people and tools for the job – but also the parts that are proven to work best in your Kia. At Motor Mile Kia, we only use the highest quality parts straight from Kia. When we’re finished, you won’t even be able to tell it wasn’t the original part in your vehicle, because we’ll be using the same parts that Kia originally relied on when it was first built. So when you want a replacement part for your Kia that you can rely on, come to Motor Mile Kia in Christiansburg. Not sure of the exact part you’ll need? No need to give yourself a headache over it. Let our technicians do all the heavy lifting in identifying, locating, and installing exactly what you need for your Kia.